This was the second of two Scout visits in an evening. This was the first time I had visited the Langleybury Scouts. They have open space round their hut, a well-secured site with strong metal fencing and another space to camp overnight. We did not do this on this occasion. They had been cooking on an open fire. It’s great to have the outdoor facilities. 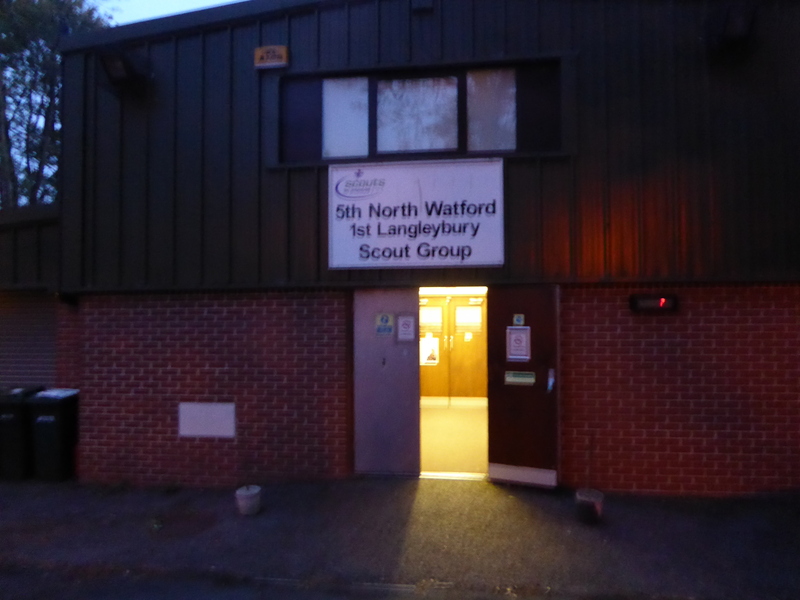 I had a tour of the Scout Hut. 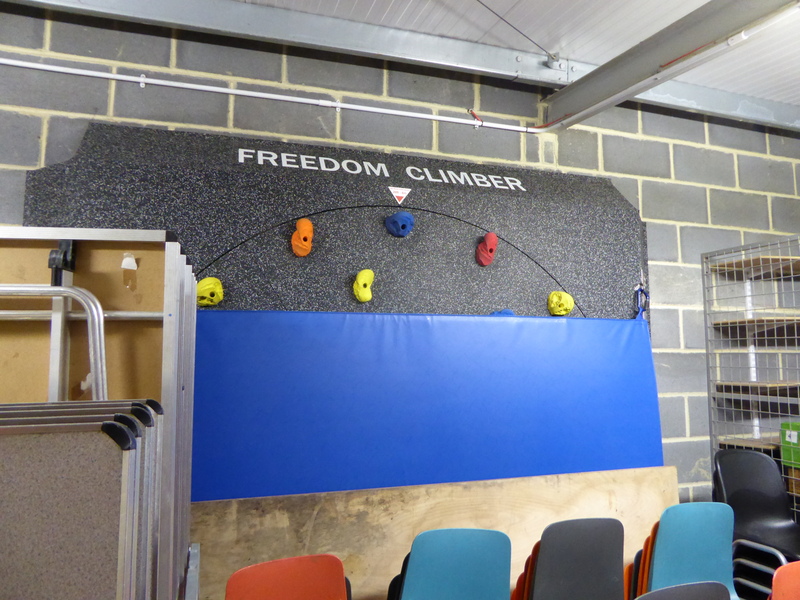 They have an indoor rotating climbing wall and are hoping to put a climbing wall in their main hall. At the end of the evening, I was asked to present some Scout Badges. 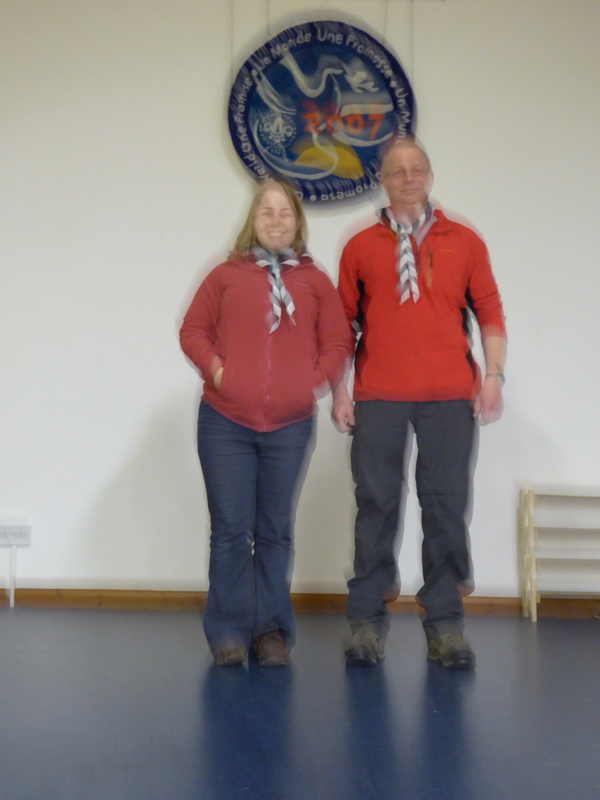 I then took a photo of the Scout leaders. After that they were setting up for the coffee morning that I would briefly visit on Saturday May 2nd.